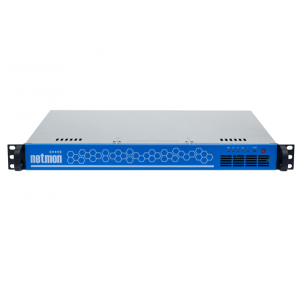 We provide you with our full, no-compromise and complete version of our network monitoring solution. You will be able to download a VM image and install it on your own hardware (see below). 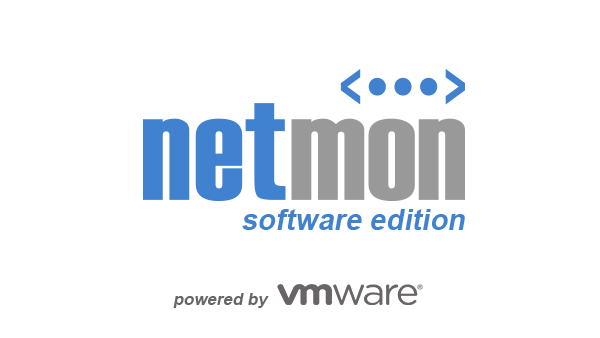 Your Netmon VM will come with the latest version of Netmon ready to go! The hardest and most time consuming part of any project is the implementation. 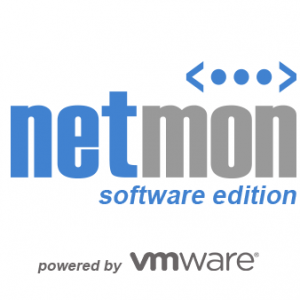 Our highly experienced team will fully guide and assist you through the deployment of your new Netmon and then train you so that you can fully reap the rewards of your investment!